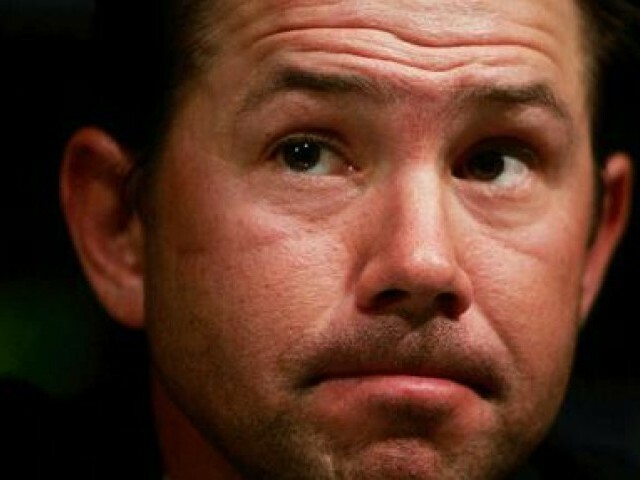 Will this be Ponting’s last year? A standing ovation for Afridi! Afridi is our good luck charm! 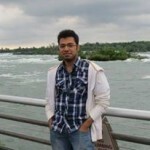 Pakistan vs Sri Lanka: May the best team win! Has Dhoni lost the Midas touch? Controversially yours – Shoaib Akhtar turns back the clock!